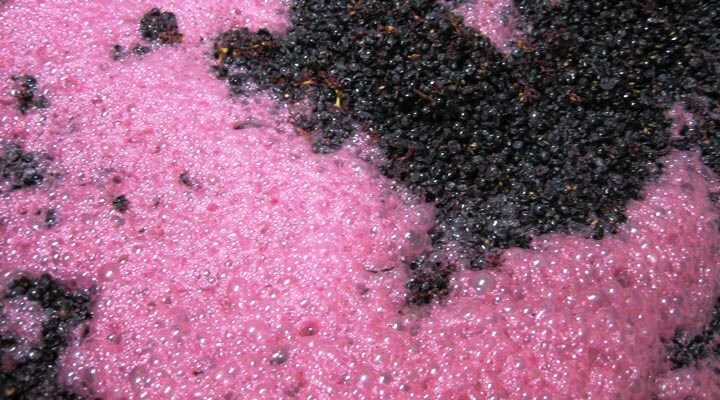 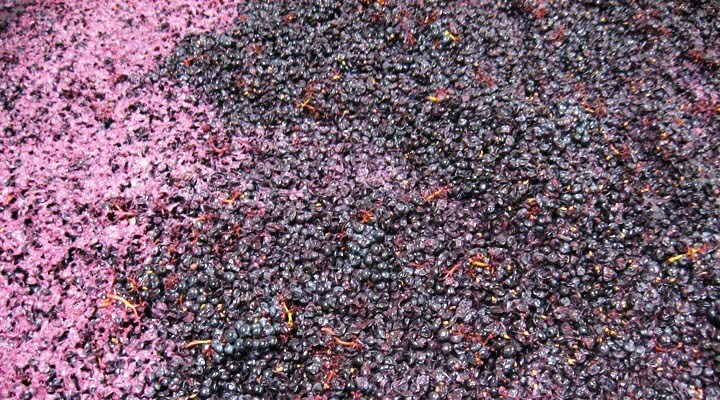 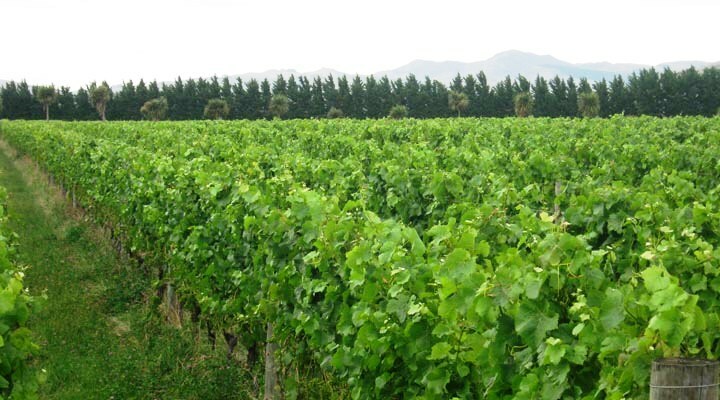 Te Herā is a family business dedicated to the production of handcrafted wines. 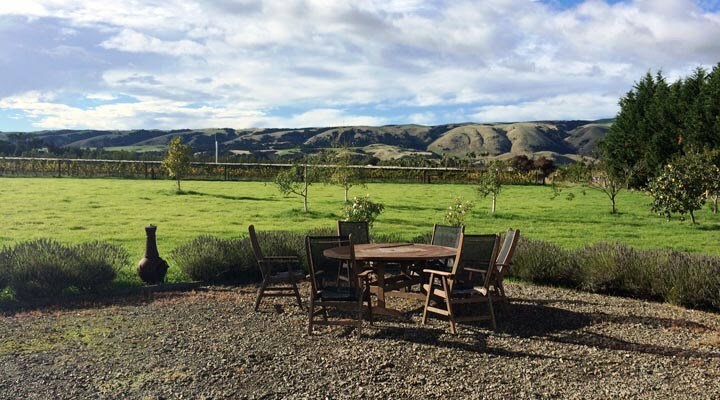 The vineyard and winery are located on Te Muna Road, Martinborough. 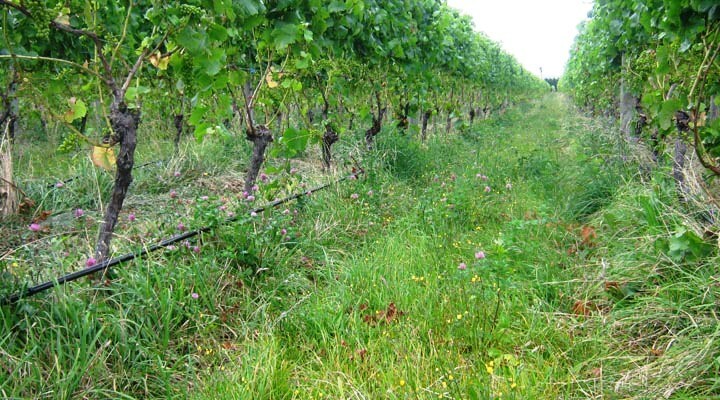 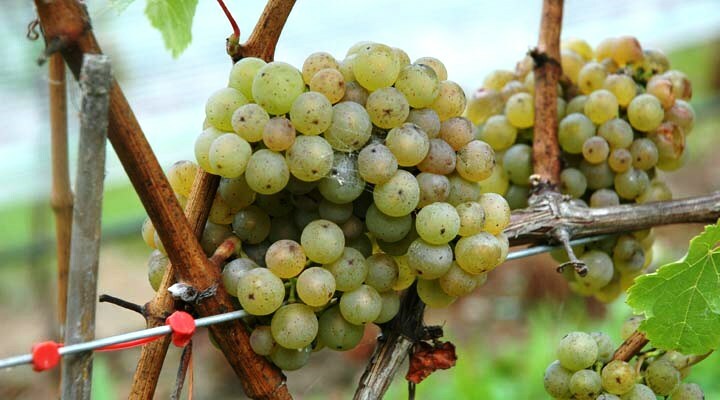 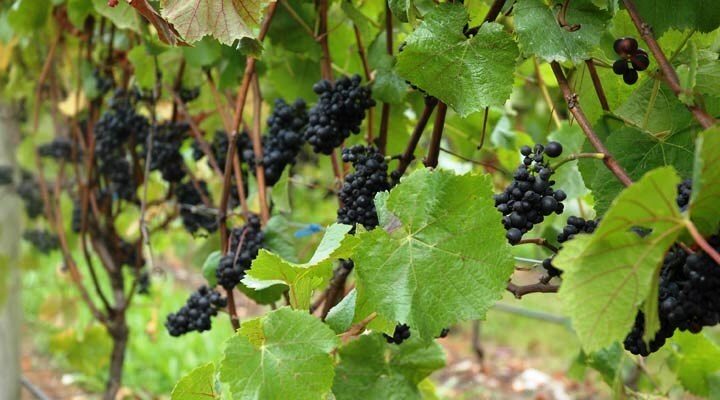 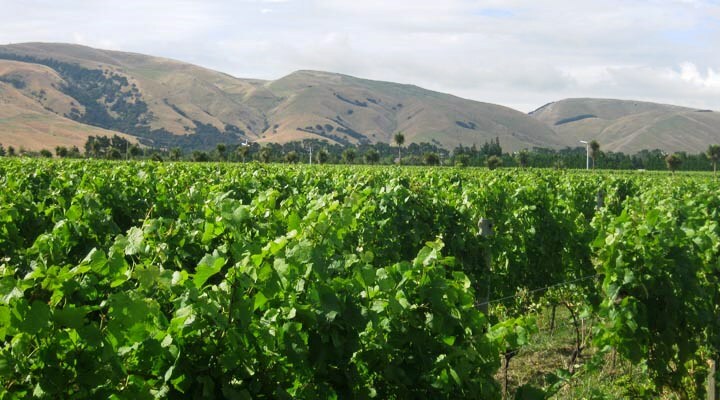 The vineyard was first planted in 1996 and was the first vineyard to plant on Te Muna Road. 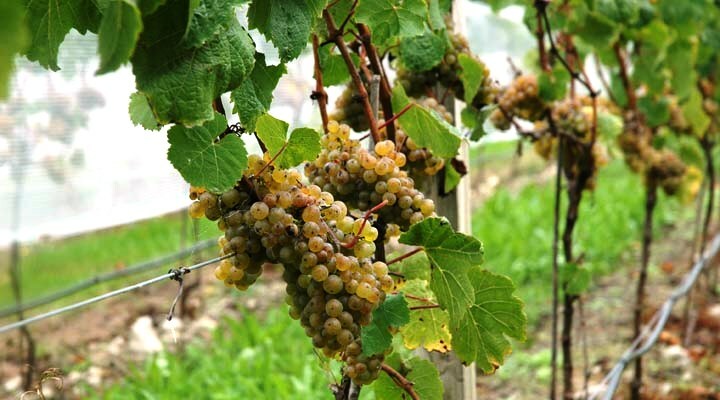 We enjoy hosting visitors to the vineyard and winery so please phone us if you’d like to come for a look around or to taste our wines.